2019 Funding Priorities | Service Coordination, Inc.
Person-Centered Planning: A request for proposals will be released in the next few months to solicit proposals to develop a person-centered planning guide and provide training for people with developmental disabilities and their families. There will also be a train-the-trainer component. This initiative will focus on ensuring that people with developmental disabilities and their families fully understand the person-centered planning process and tools used by the Developmental Disabilities Administration (DDA) and play a central, active, and effective role in their own person-centered planning. This work will complement DDA’s person-centered planning training for coordinators of community services. Additional information will be available when the RFP is released. Transforming and Improving Practices (TIP): A request for proposals will be released in the next few months to fund additional TIP grants, which focus on improving and expanding the ways people with developmental disabilities are supported to be employed and have meaningful days. The Council has provided TIP grants to 36 DDA providers to date. Police Training: The Maryland Department of Disabilities, through the work of the Ethan Saylor Alliance Steering Committee, provides funding to prepare people with developmental disabilities to be effective trainers of law enforcement officers. Council funding will be used in conjunction with this work to provide stipends to trainers with developmental disabilities who participate in law enforcement training. Having Impact on Advisory Councils: The Council will provide funding to Parents’ Place of Maryland to train parents of children with disabilities to effectively serve on local interagency coordinating councils and special education citizen advisory councils. Maryland ABLE Guide: The Council has already funded the writing of a guide to understanding the Maryland ABLE program. Additional funding was approved for graphic design, printing, and translation into Spanish. Language Access: Funds were allocated to translate additional Council publications and materials into languages other than English. 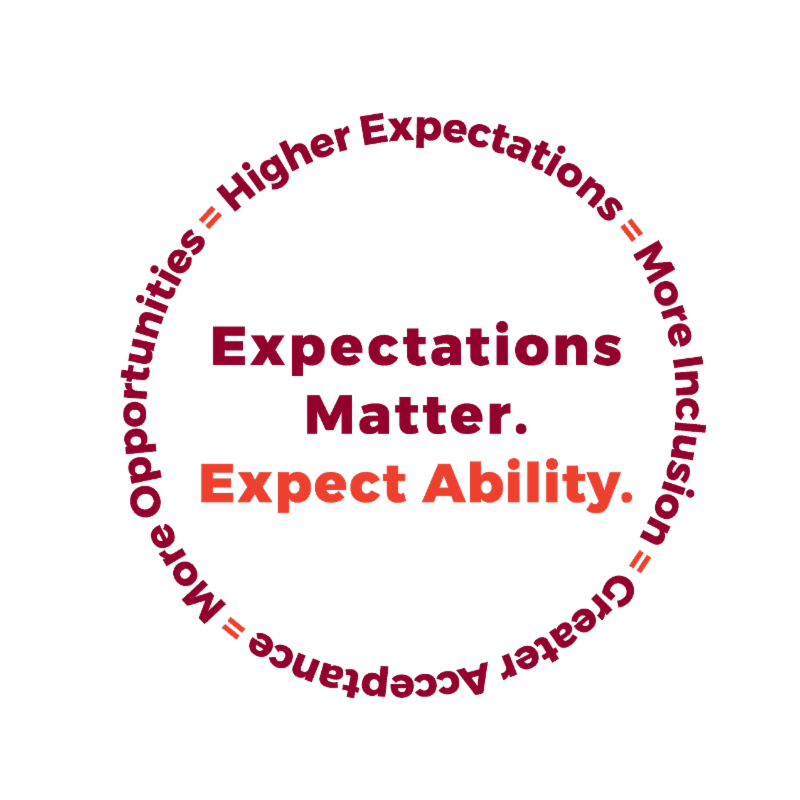 Expectations Matter: The Council will work over the remainder of 2019 to expand our Expectations Matter/Expect Ability campaign driven by a diverse group of advisors. Check out Expectations Matter resources and messaging.